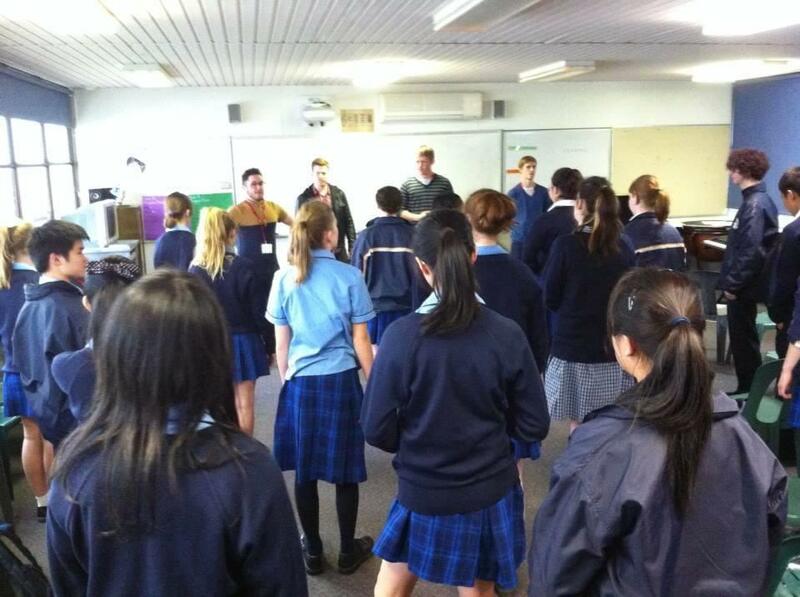 The Young Singers in Harmony Schools Event was conducted in Melbourne schools between 1 and 19 September 2014. It was sponsored by Melbournaires Harmony Chorus with the support of a grant from Barbershop Harmony Australia, Youth Department. The program was led by Alex Morris and the Mellow Diners quartet.